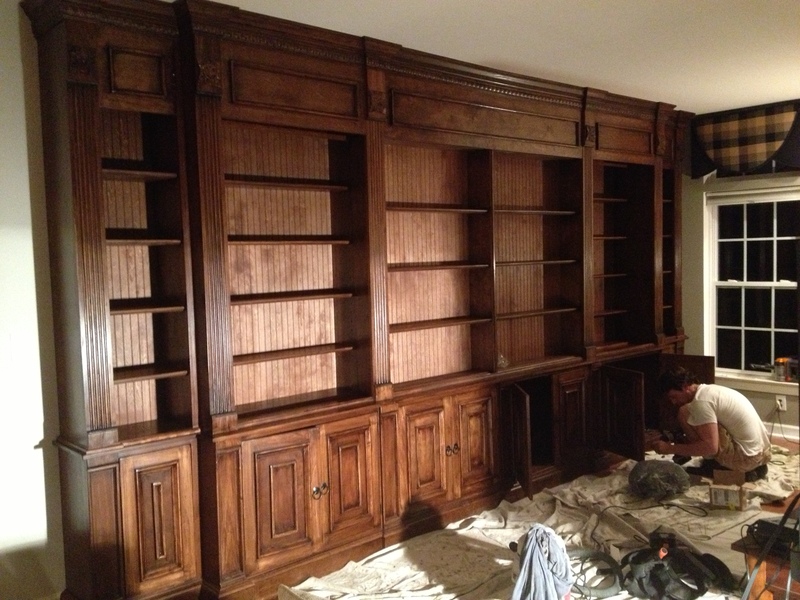 We love to build beautiful Bookcases over Cabinets like the one pictured above. This one is 9′ high and built in poplar! Call us for a quote – give us an idea of the height, depth and length of your project and we will get back to you with a quote! 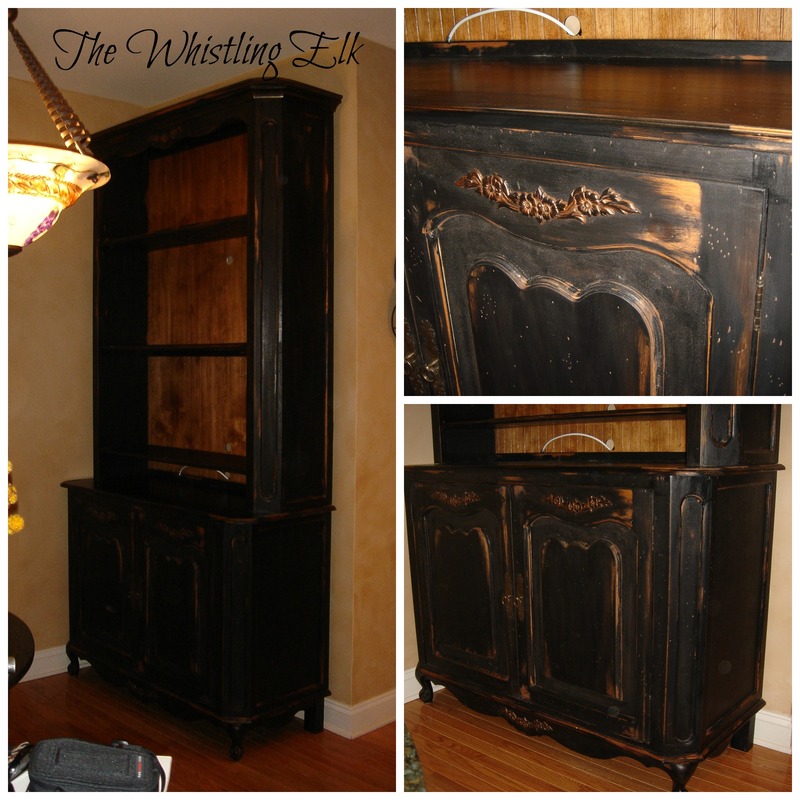 We will also build free-standing custom furniture. We’ll be posting more pictures of our custom cabinetry soon!